Location, location, location! 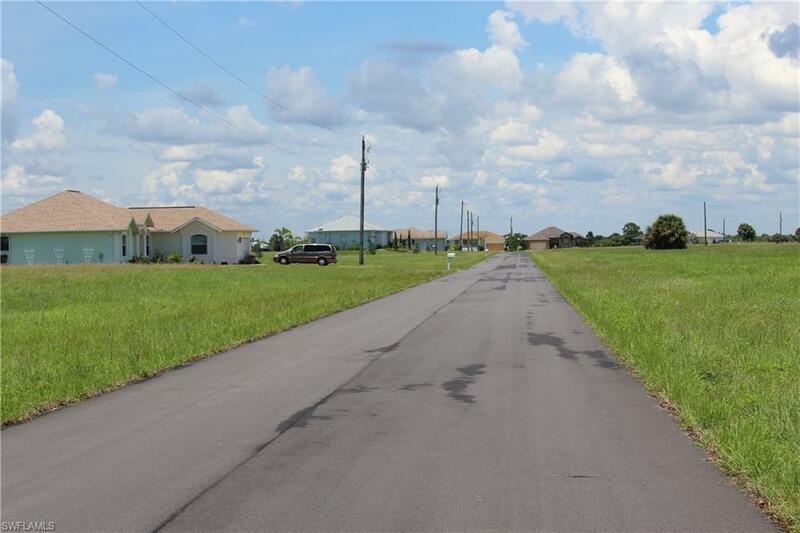 This lot is cradled by the charlotte harbor national state park! 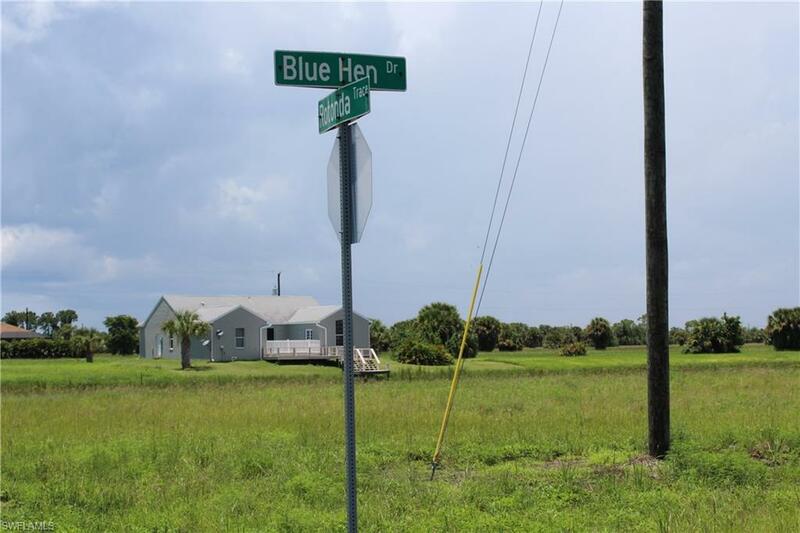 What a beautiful natural area of florida to build your new home on this Water Front Lake Property with access to the Gulf via Boat Launch 3 miles away. 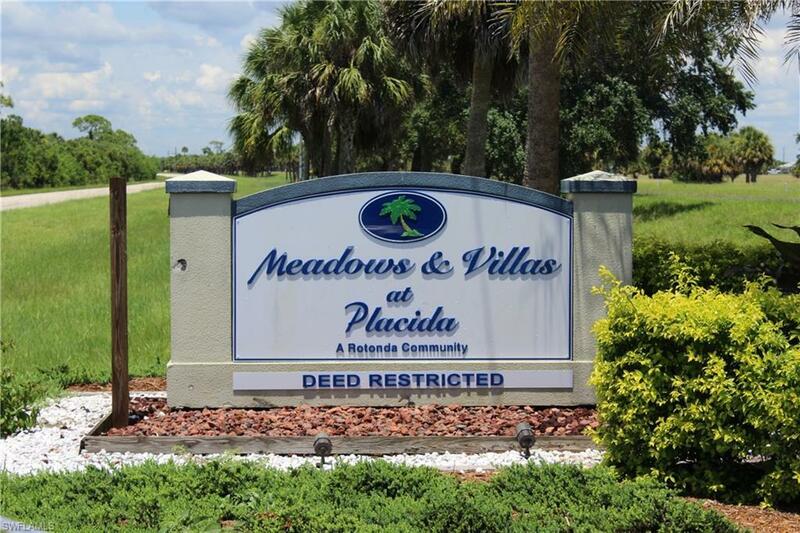 Boca Grande is 3 miles away with prestine beaches and the new publix is 5 miles away. You will fall in with love this beautiful section of SW Florida. Only 4 streets away from 771 for access to everywhere. 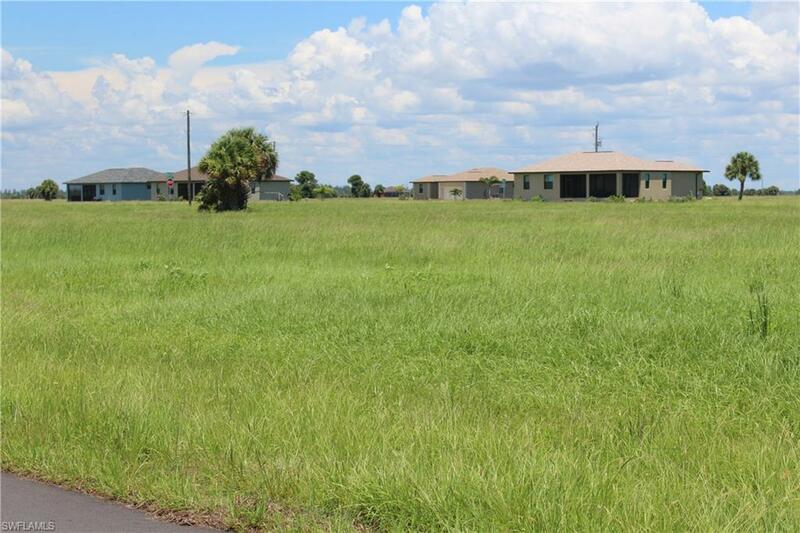 Great location with a dozen new homes built on the surrounding streets! Million dollar homes being built next door in new gated community. It doesn't get any better than this!